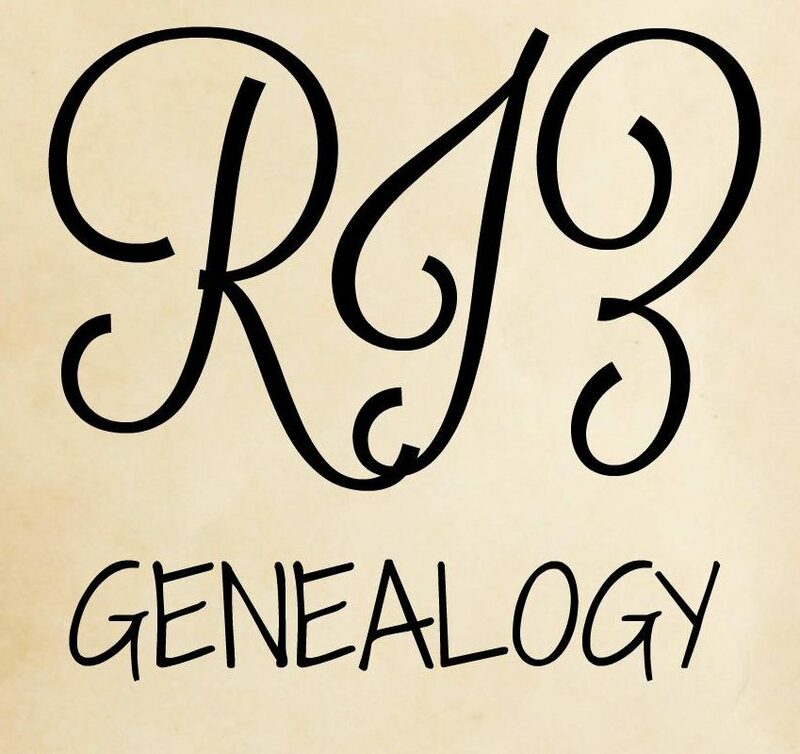 In the first post in my new blog series ‘Ancestor Spotlight’, I decided to feature the man I consider my favorite ancestor – my great grandad. He died 14 years before I was born, but I have always felt a special connection to him. Ernest Christopher Donald was born 25 January 1908 in Mile End Old Town, London to Mary Louise (nee. Bolton) and Henry John Donald. Using the London Electoral Registers, 1832-1965, I found several addresses listed for Ernest. From 1930-1934, Ernest was living at 165 Fairfoot Road, Poplar. In 1935, Ernest married Isabel Donoghue on 21 April in Poplar, London. After the wedding, they are listed as living at 22 Robinson Road, Bethnal Green, London until 1938. On 10 October 1936, their first daughter Jean Isabel Donald was born in Bethnal Green, London. Two years later, their daughter Maureen L Donald was born on 7 August 1938 in Bethnal Green. In the 1939 register, the family is listed as living at 15 Walfrey Gardens, Dagenham, Essex. Ernest’s occupation is listed as Lorry Driver. During World War II, Ernest had enlisted in the army, but was dismissed after he was injured during training. After losing a portion of his foot, he joined the Home Guard. Ernest and Isabel had a son named Leonard Ernest Frederick Donald in September 1940 in Poplar, but sadly he died 6 months later in March 1941 in Aylesbury, Buckinghamshire. According to Jean, the family lived in Stony Stratford for a few years before moving back to London in 1948. From 1948-1956, the family lived at 6 Samuda Street, Poplar. In 1964, Ernest and Isabel are listed as living at 31 Robinson Road, Dagenham, Essex. Ernest & Isabel, pictured on a day out sometime in the late 60s/early 70s. Ernest died in June 1975 in Havering, London. He was survived by his wife Isabel, daughters Jean and Maureen, and his 4 grandchildren – Linda & Julie Price, and Steven and Lesley Gourley. As I mentioned above, I never got to meet my great grandad in person. However, from the photos I’ve seen and the stories I have been told by family, he was a sweet, gentle man, small in height (only 5ft 1), but big in heart.